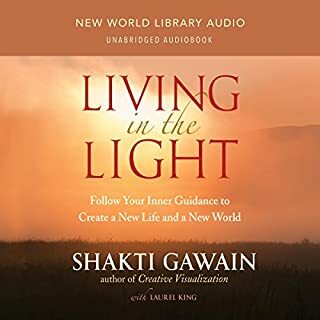 In the first edition of Living in the Light, Shakti Gawain introduced to millions of readers a powerful new way of life - one where we listen to our intuition and rely on it as a guiding force. 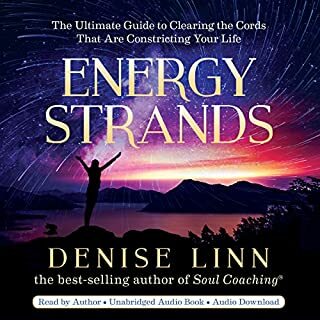 In this new audio revision of her classic best seller, Shakti addresses the importance of acknowledging and embracing our disowned energies - our shadow side. This new and exciting material has given the phrase living in the light a deeper and richer meaning. 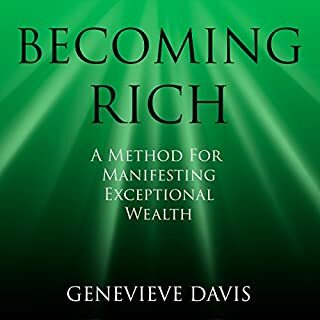 It shows us how to create far more power and balance in our lives by focusing the light of our awareness on all of the many aspects of who we are, including what we have feared and rejected. A fantastic boyage awaits. 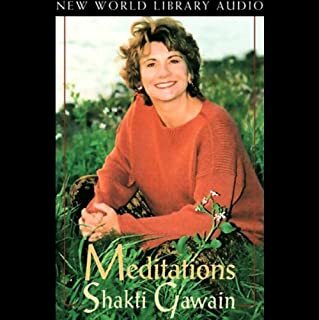 In this three-CD set, Shakti Gawain gently leads us through four exceptional guided meditations. Knowing how to recognize, trust in, and act on your intuition can directly connect you with the higher power of the universe and allow it to become your guiding force. 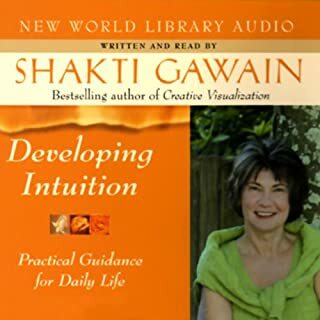 In this interview with Kathryn Altman, internationally renowned speaker and best selling author Shakti Gawain presents an easy-to-understand method for developing your intuition. Shakti shows you how simple and natural it is to connect with your intuition, distinguish it from your emotions, and use it to improve your life. Furthermore, Shakti guides you through the process of identifying your intuition, helps you face the fears that often come up in this process, and offers practical guided meditations to help you tap into your intuitive voice. Learn how to use the power of your imagination to create what you want in life! 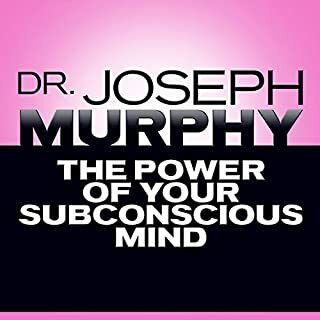 Based on Shakti Gawain's best selling book, Creative Visualization, this presentation teaches you methods for using mental imagery and affirmation to produce positive change. Today, creative visualization techniques are used successfully in the fields of health, athletics, business, education, and the creative arts. 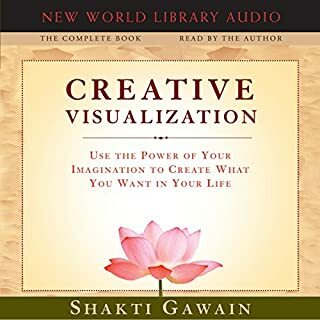 This book introduced me to the concept of Creative Visualization. It is an excellent book. 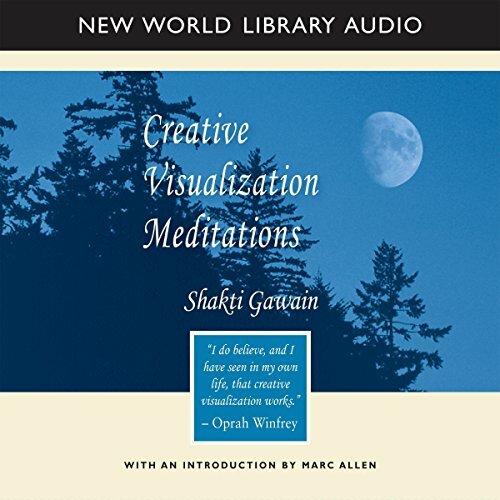 Shakti Gwain's voice is very calm and soothing and even if you have found it difficult in the past to meditate, the audio version or the book itself will teach you how to meditate effectively and follow the techniques of creative visualization. 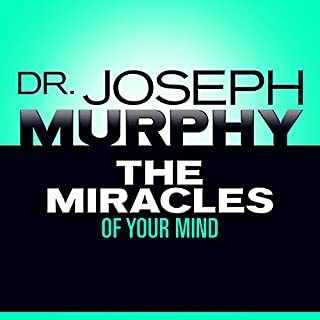 If you want to change something in your life for the BETTER, this book is a MUST read. It has worked for me and I highly recommend it. It is 5 stars all the way. I've loved the "Creative Visualization" book. 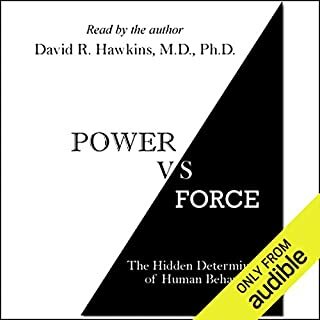 I return to this "Meditation" audiobook from time to time, in particular in difficult times. I am then so grateful the book is here. Shakti's voice is so peaceful and comforting. It's not always easy to take the time to practise visualization on your own, and this is a beautiful aid. 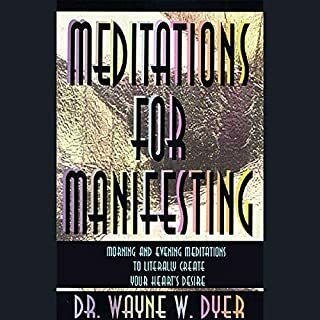 I specially love the first half of the book, with the "pink bubble technique", the flow of energy meditation and affirmation work. In times of insecurity or doubt, it puts me back on my feet, with a new sense of peace and optimism. I love this when I can't sleep. It so calming and nurturing. I use it anytime I need to calm. 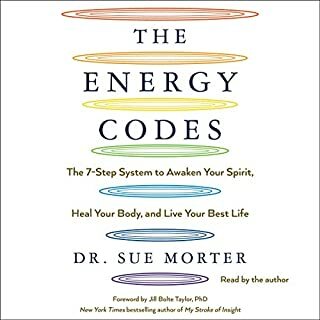 the book meditation methods(exercises) are very helpful for a begginer it shows the reader, steps of meditation in a very easy and simple way, recommended for all. The majority of this is not visualization meditations the way I imagined them. Visualizing relaxation techniques, but not goal oriented visualization. The latter is what I was expecting, and this only has one technique. I was referred to these meditations by a friend who owns her own business based in spiritual counseling. I find this will be something I come back to time and time again. I love the author's own voice! 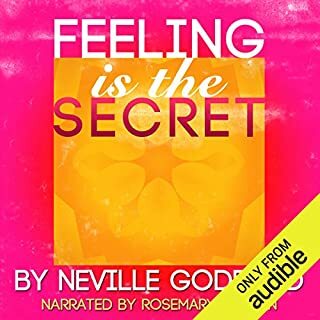 So many times I am swayed against an audio book by the narration. Not this time! Great companion to the book, which I have read numerous times. Shakti has a calm voice and guides you nicely. She helps you visualize, dream, and attract what you desire. 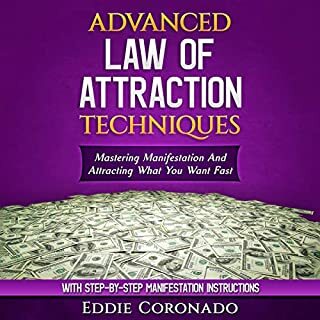 Even if you are skeptical with the concept of the law of attraction I found most of her relaxation and healing meditation very useful and effective for me. 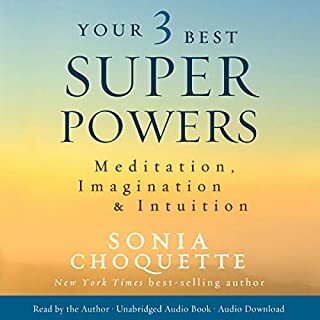 I have a very stressful job and found her guided meditation never seem to fail me in getting my mind off my problems and helping me calm down and get a good night sleep. Very powerful CD. I highly recommend this CD. 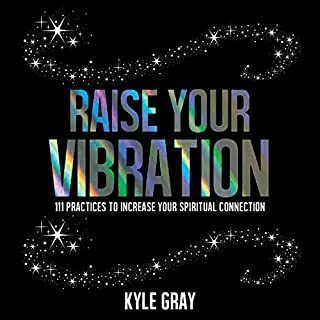 If you have absolutely no experience with meditation and grounding this may get you started. I am disappointed the author didn’t add any music. It helps you focus and relax. 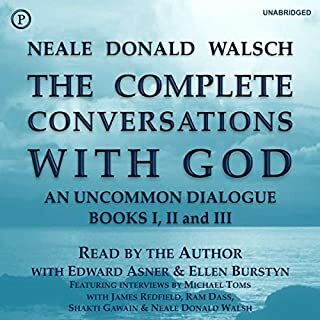 These meditations are beautiful spoken by the author, in a clear, soothing voice. Where I am able to relax and visualise what I want to manifest. 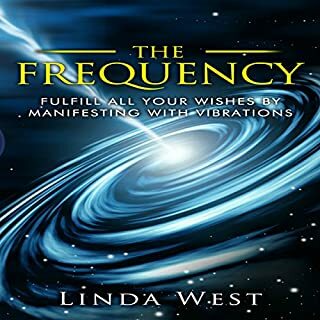 It contains a number of meditations and affirmations taken from the Creative Visualisation book. 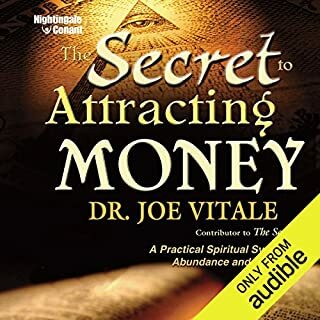 I've got many meditation CDs and this is amongst my favourite, which I'll be using over and over again for manifesting and self improvements. Highly recommended. If you could sum up Creative Visualization Meditations in three words, what would they be?